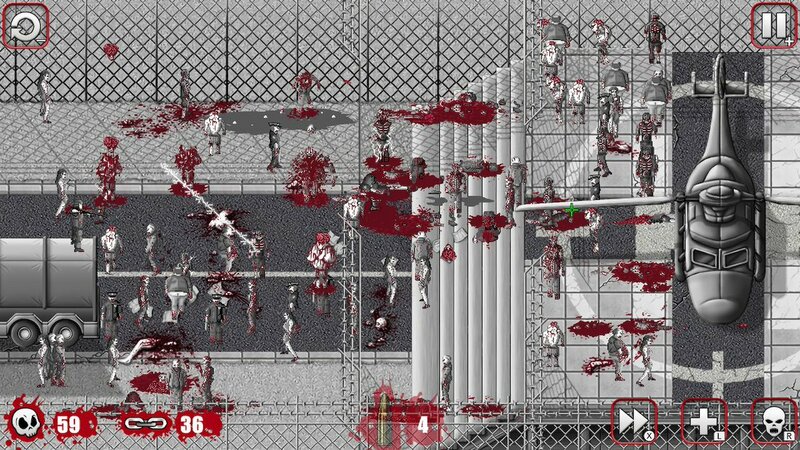 OMG Zombies! will release for Switch on March 26, Ghostlight has announced. 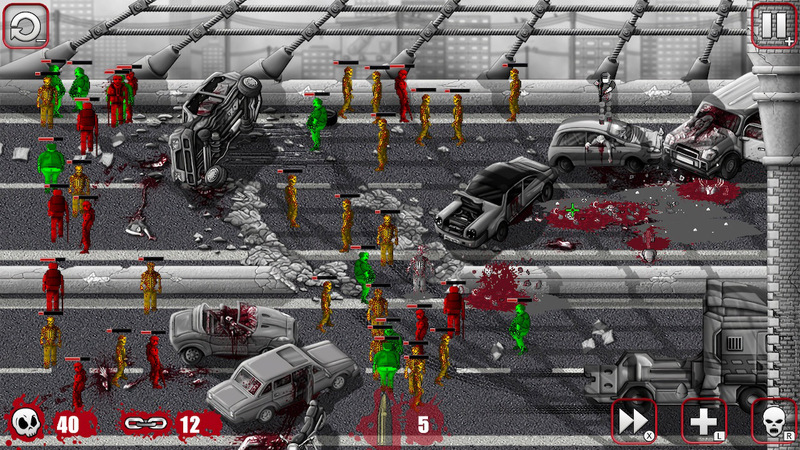 The game was previously given a general spring release window. 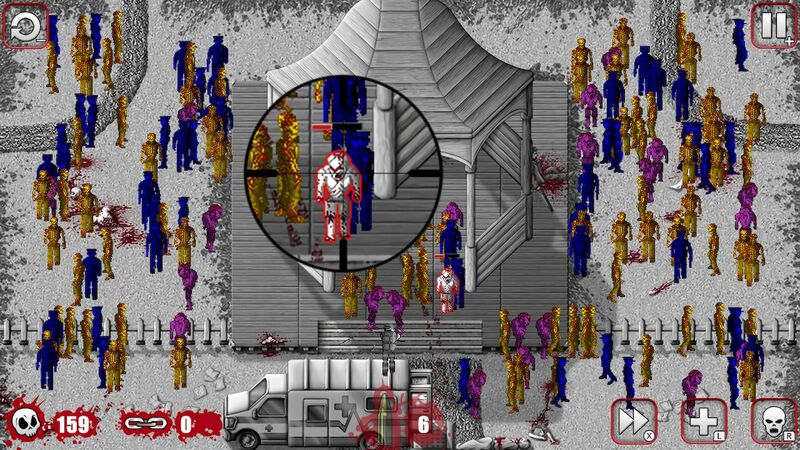 OMG Zombies! 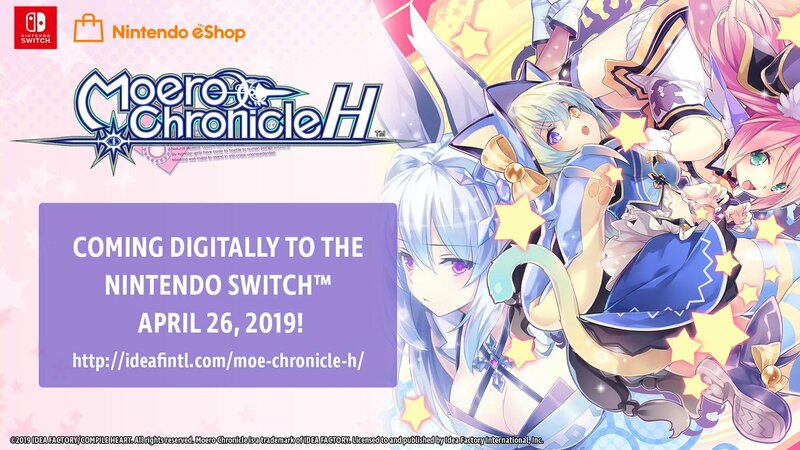 is Ghostlight’s next Switch porting assignment. It’s not a straightforward release though, as some new features and improvements have been implemented. 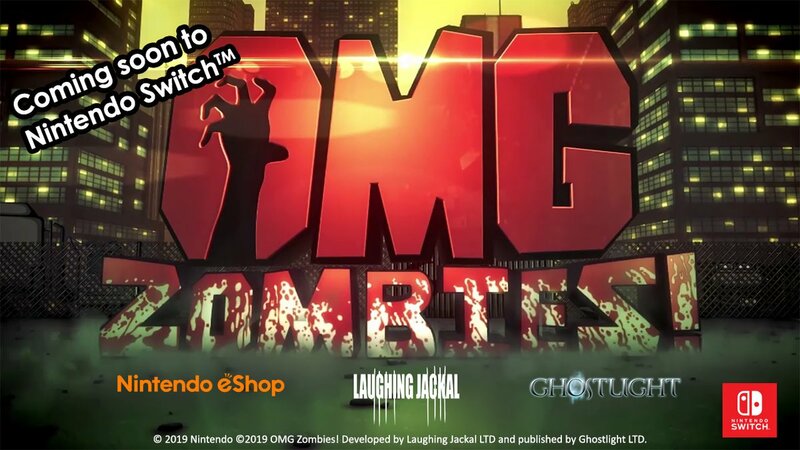 Ghostlight has revealed that it will be bringing Laughing Jackal’s gore fueled chain reaction puzzle shooter OMG Zombies! to Switch. The game is due out this spring. 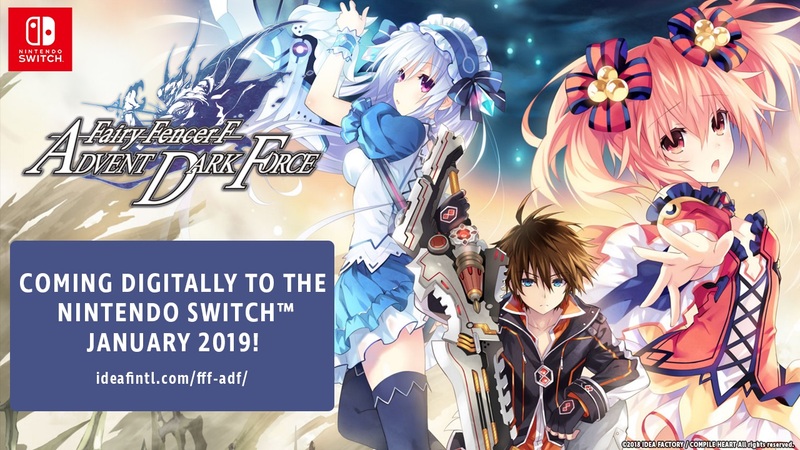 Fairy Fencer F: Advent Dark Force is coming to Switch via the eShop on January 17, Idea Factory has announced. The Switch edition will include all 25 pieces of DLC from the original PlayStation 4 release. During its first two weeks, the game will have a 20% launch discount off the $39.99 asking price. 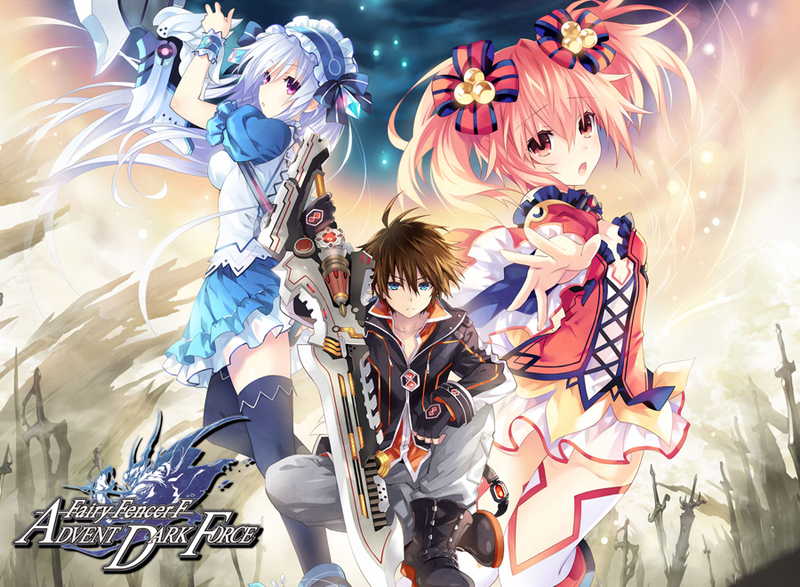 Continue on below for the latest Fairy Fencer F: Advent Dark Force details covering battles, along with a new batch of Switch screenshots. 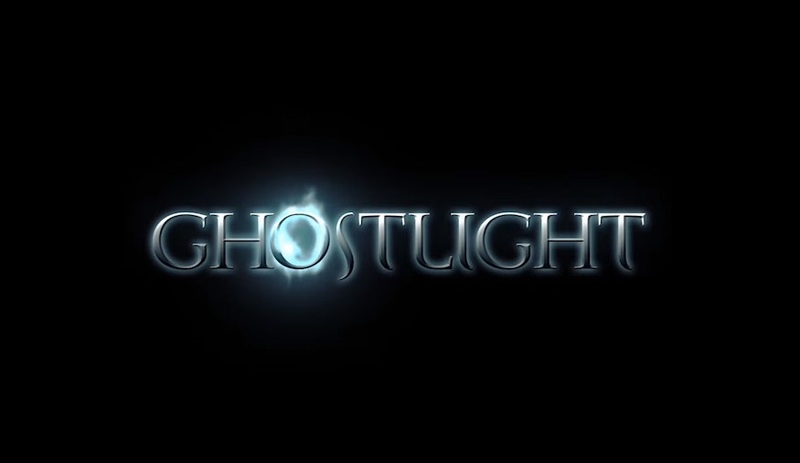 In recent years, Ghostlight has been focusing its efforts on Steam and GOG. But today, the company announced that it has become a Switch developer, and has extensive plans for the console. Ghostlight says it will start bringing “fantastic RPG games” to Nintendo’s console. Right now a JRPG is being ported, though further details were not shared.